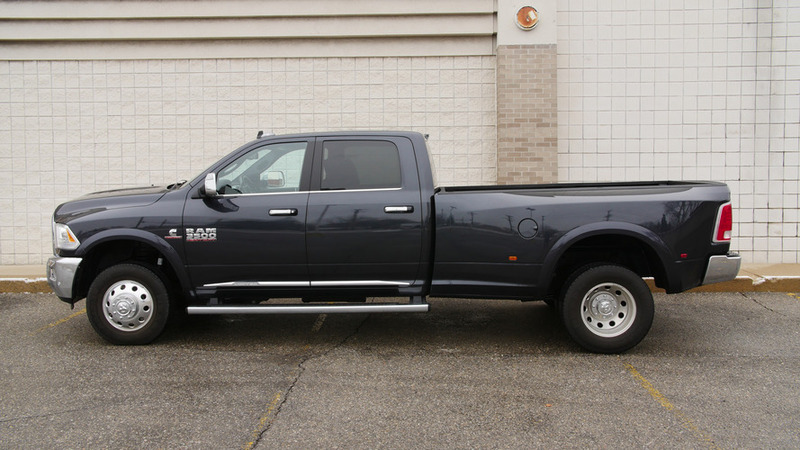 This 2016 Ram 3500 Limited sports a unique dual identity. 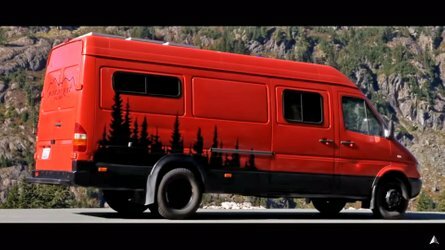 Under the skin is an utilitarian truck that wants to be put to work. 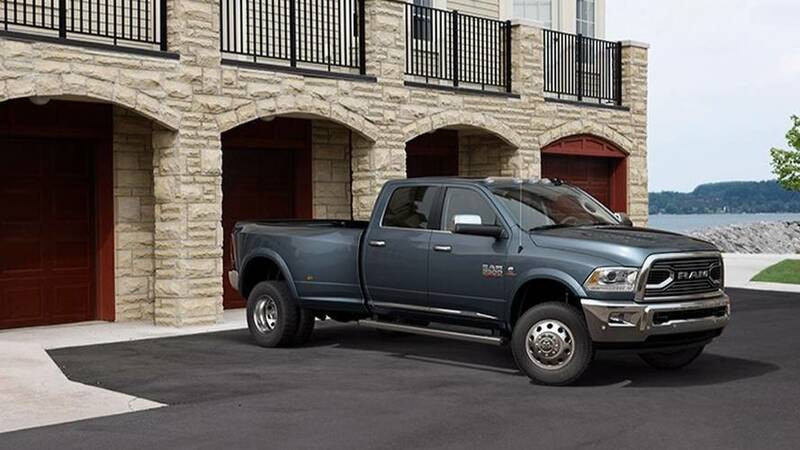 The size, the mammoth amounts of torque from the 6.7-liter inline-six Cummins turbodiesel, the stiffly sprung solid axels, the four wheels sitting behind you; all adds up to a truck that feels purpose built for towing and hauling heavy stuff. And yet, pretty out of place in say, the mall parking lot. But the interior of this Limited model does coddle occupants, of a certain disposition, quite effectively. Soft black leather, intricate stitching, four heated seats, a wood and leather-wrapped heated-steering-wheel, and faux-saddlebag buckles offer up an experience fit for a spoiled cowboy. 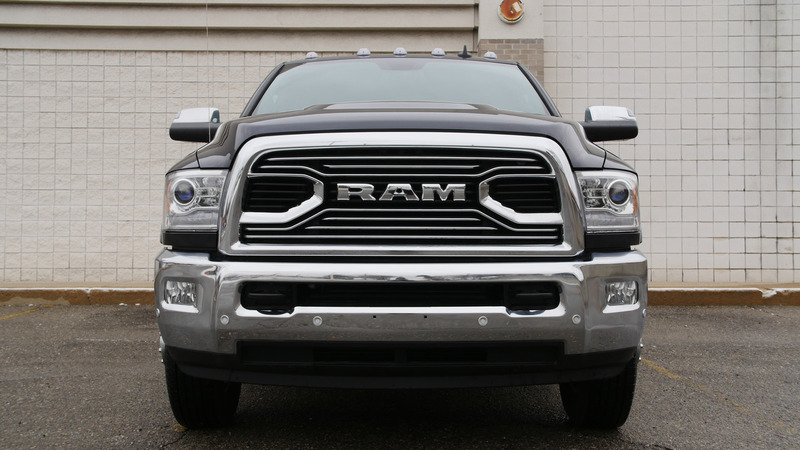 All three of the domestic automakers build trucks that are at home on the range and the ranch, but Ram has always gone a little further in selling the lifestyle with the ability. Follow along as we cowboy up and show you around.